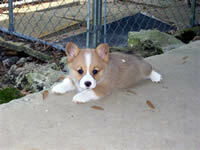 These are photos of puppies from past litters. 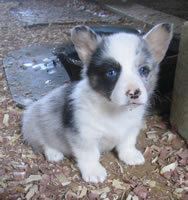 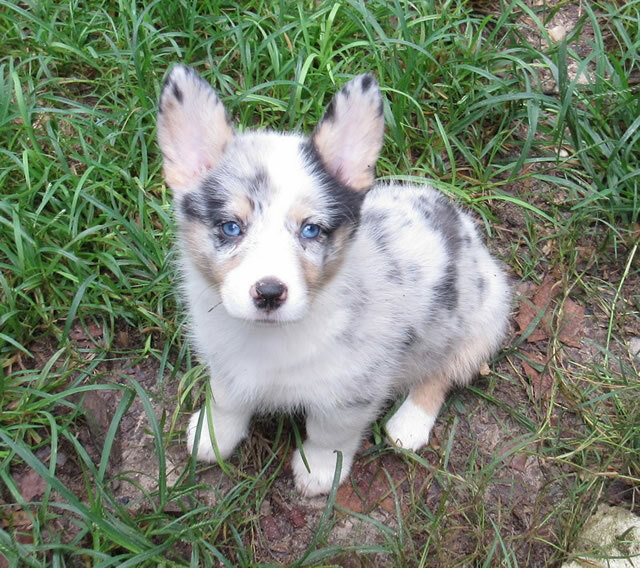 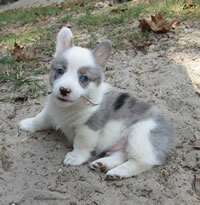 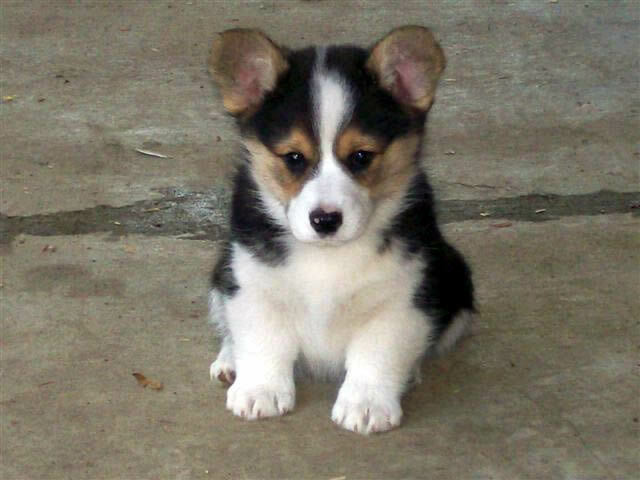 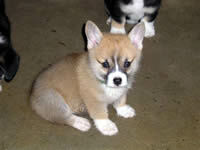 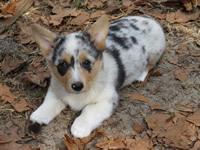 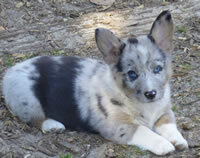 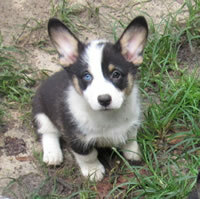 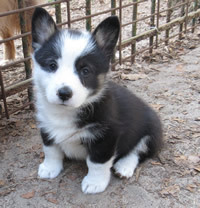 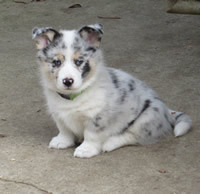 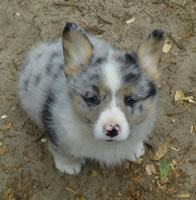 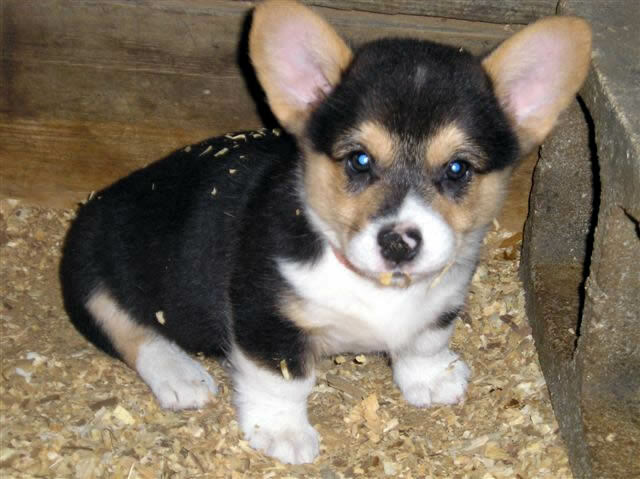 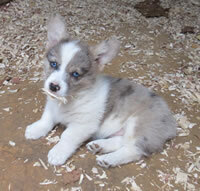 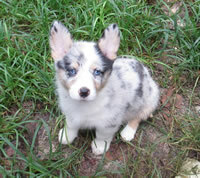 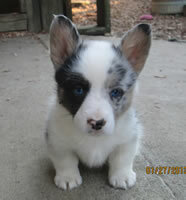 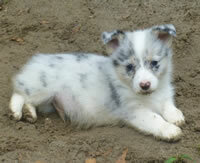 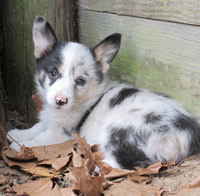 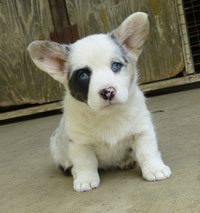 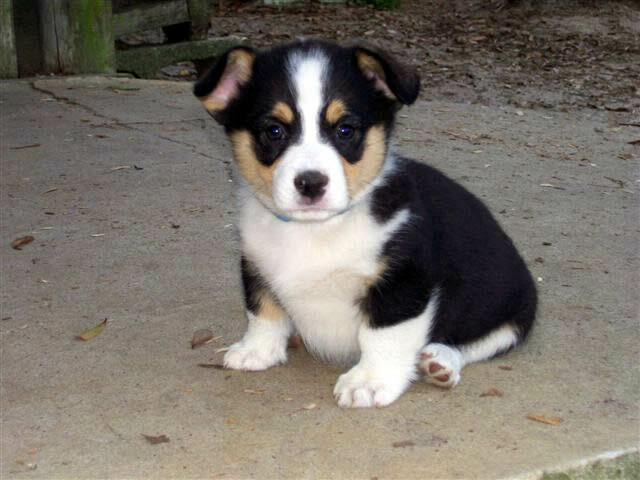 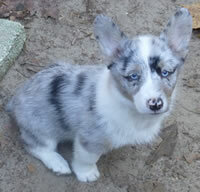 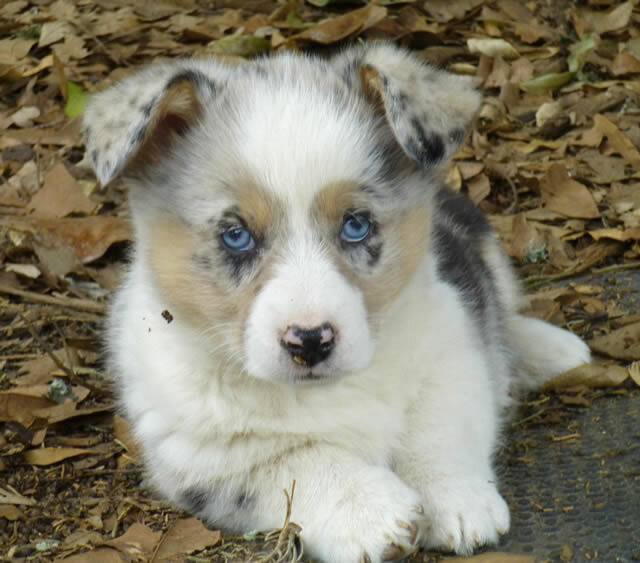 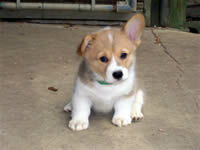 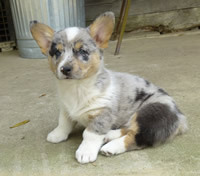 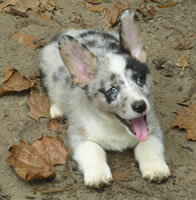 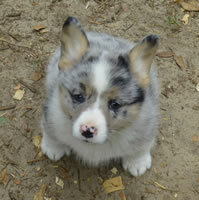 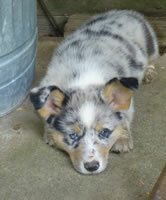 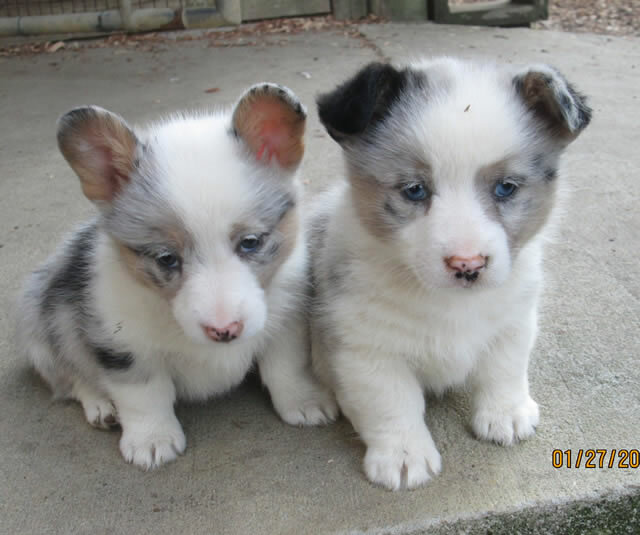 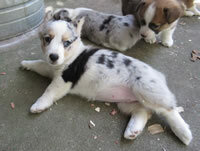 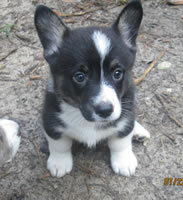 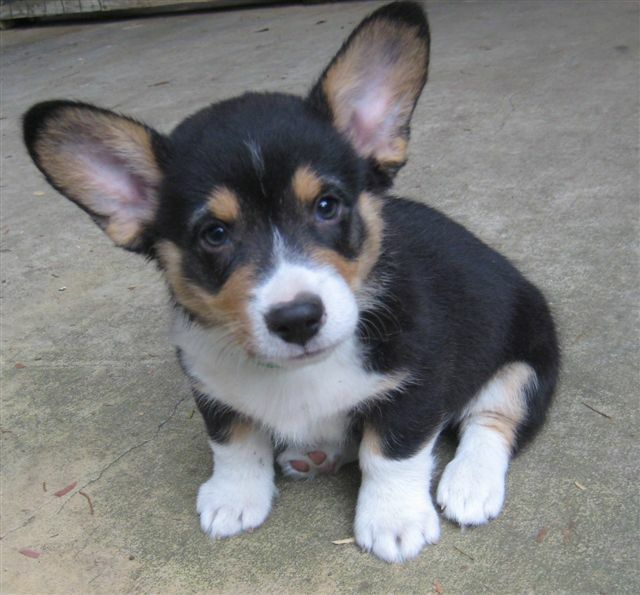 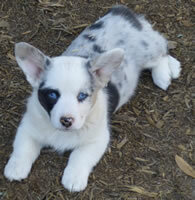 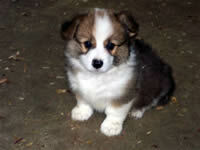 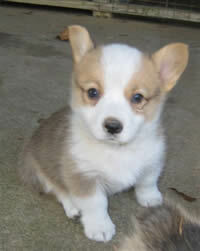 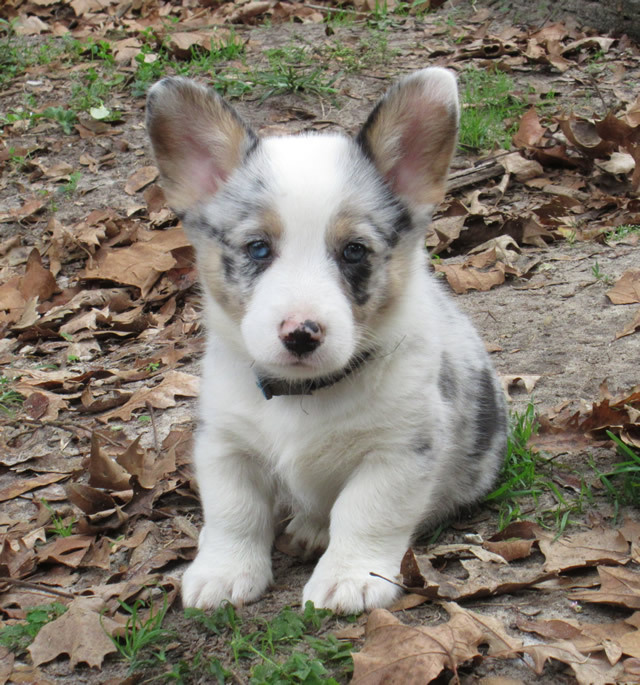 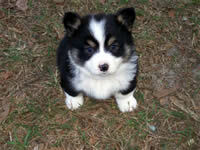 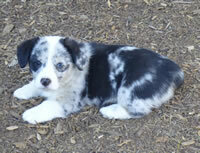 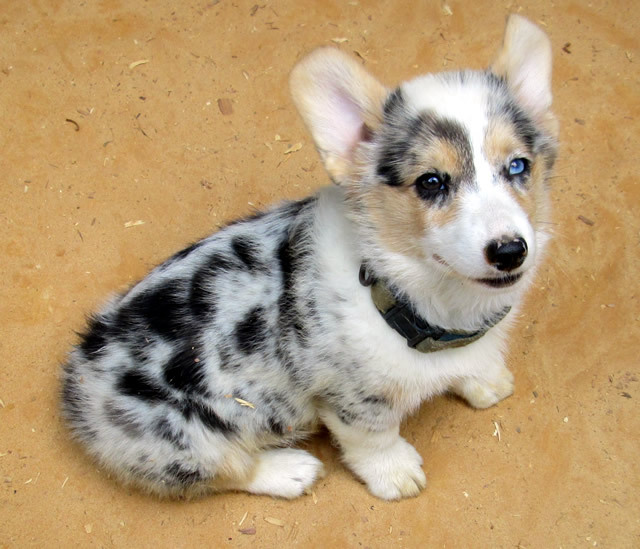 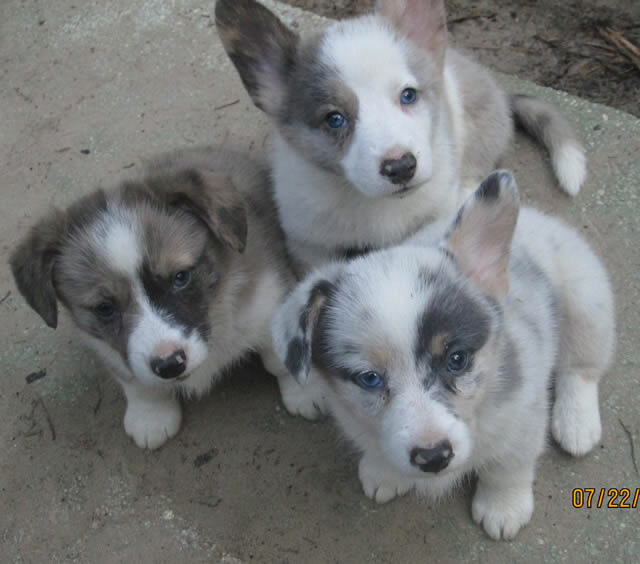 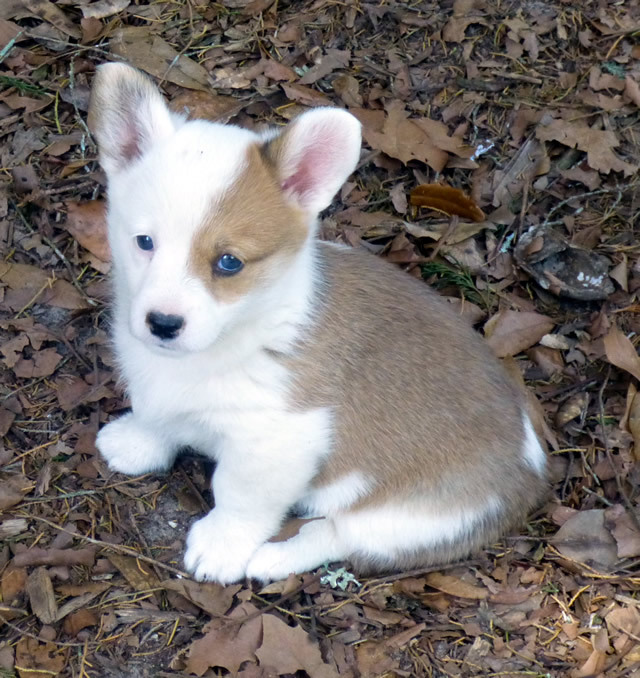 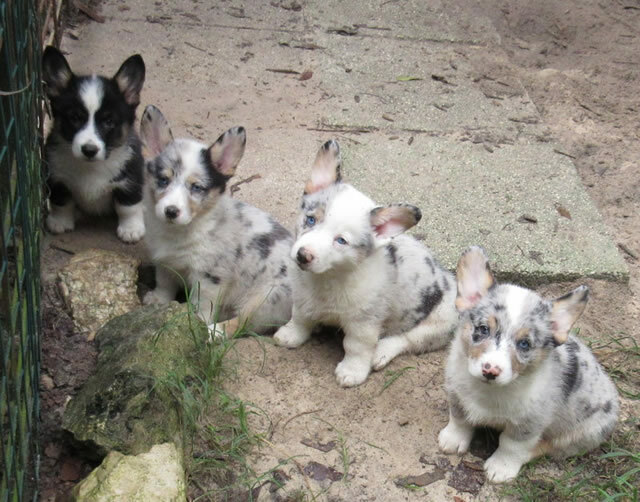 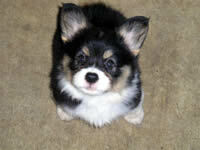 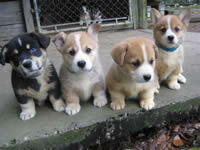 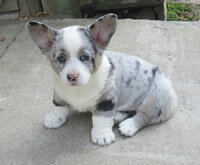 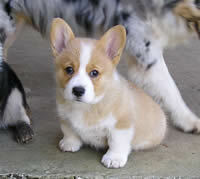 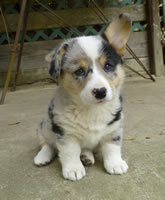 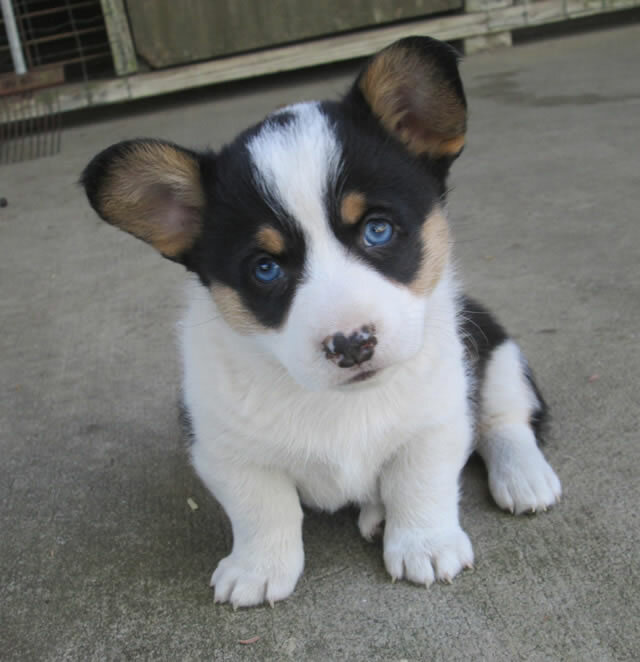 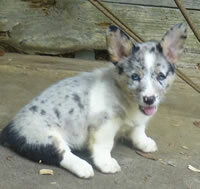 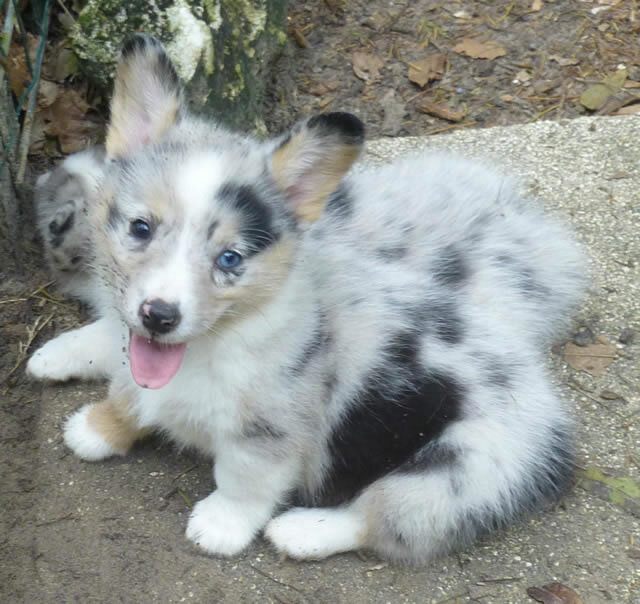 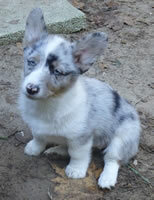 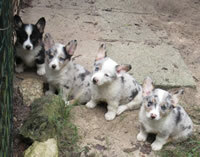 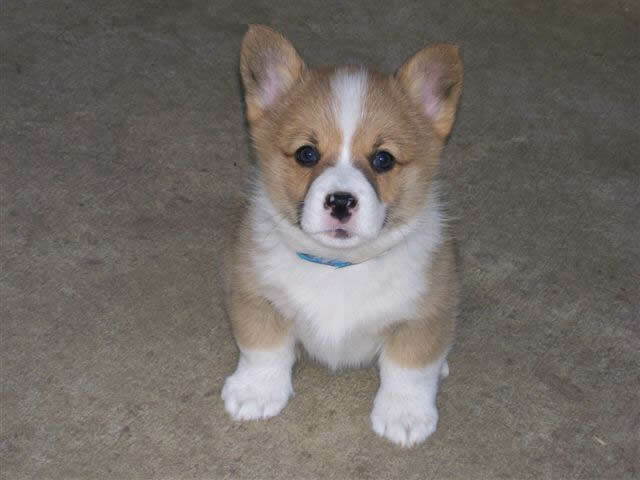 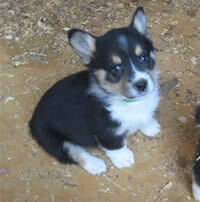 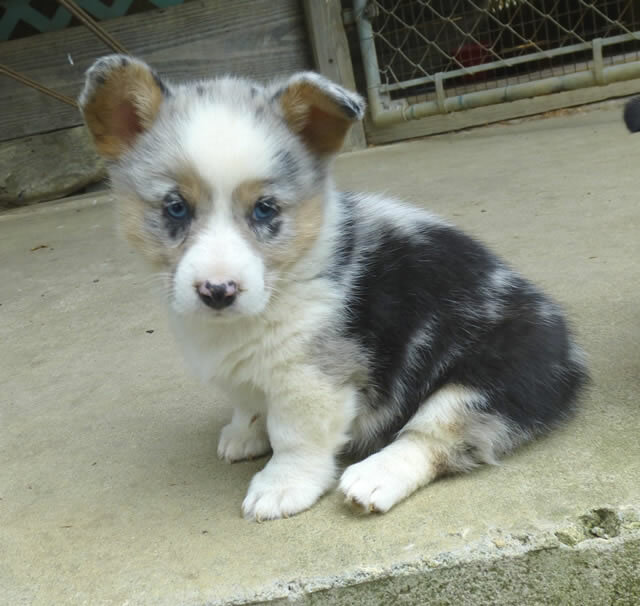 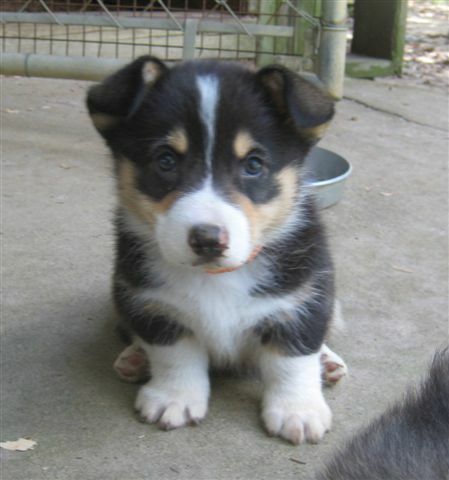 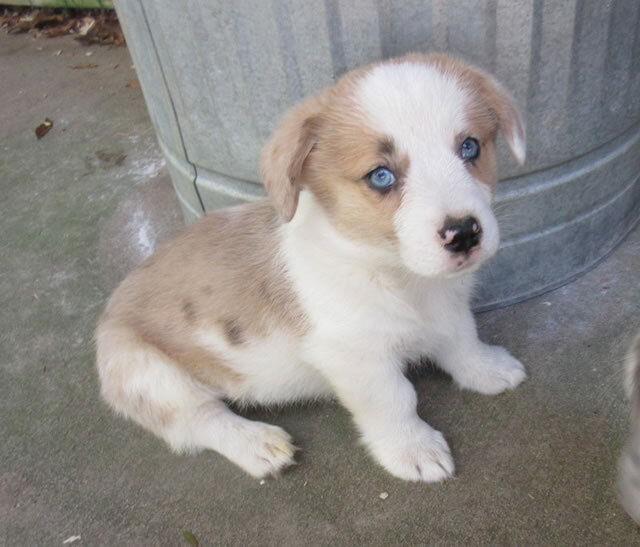 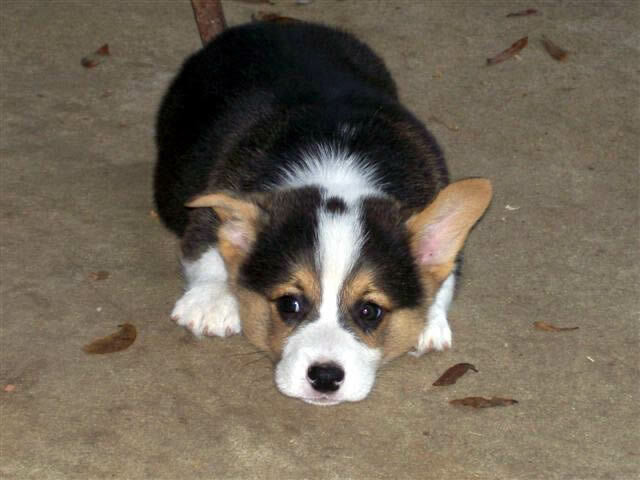 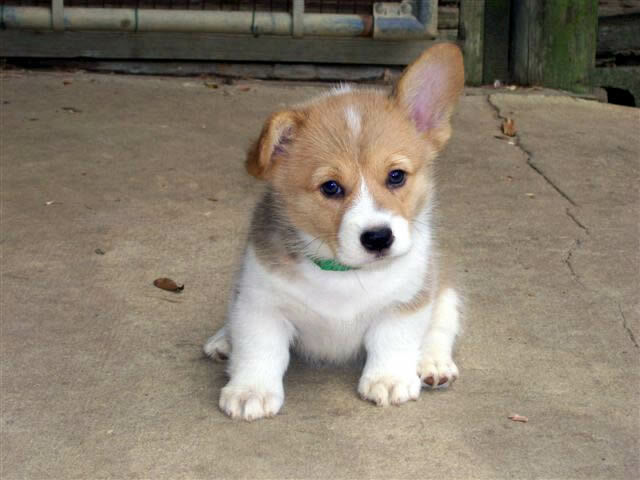 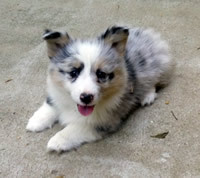 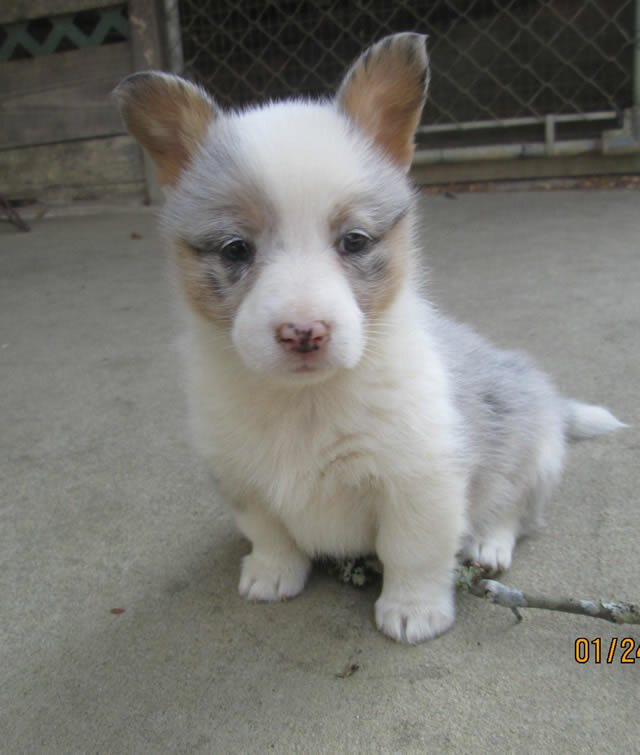 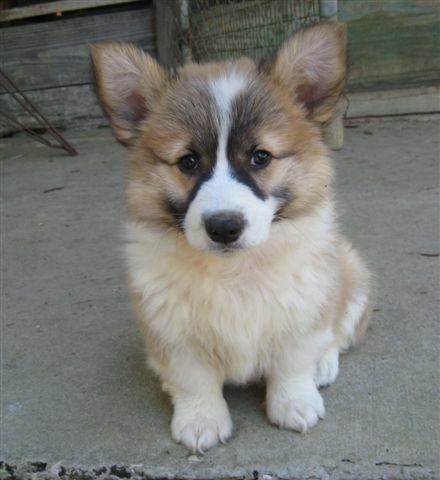 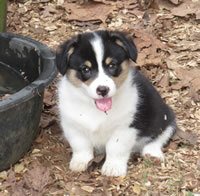 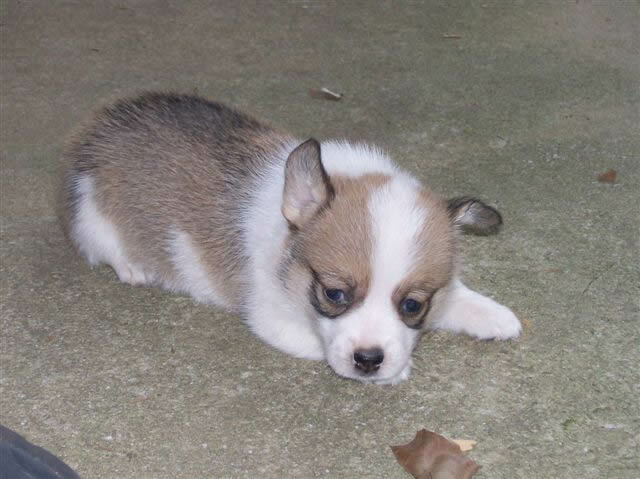 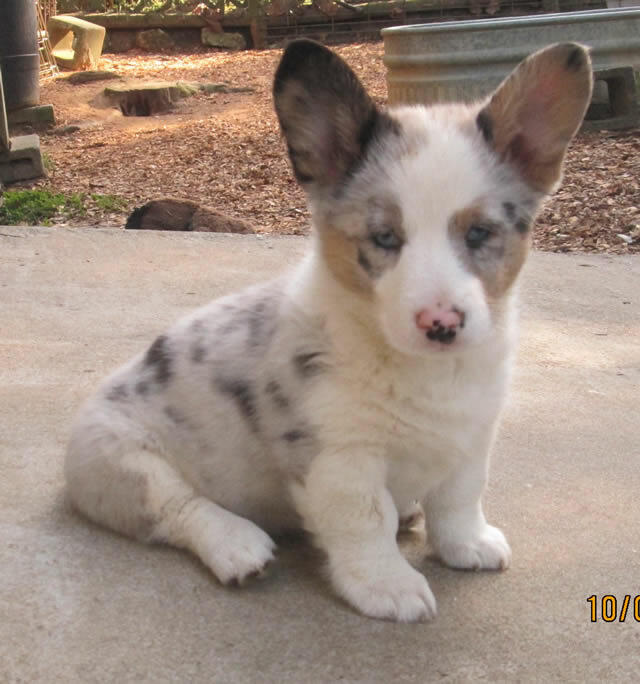 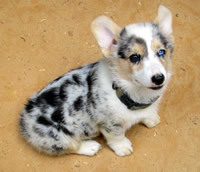 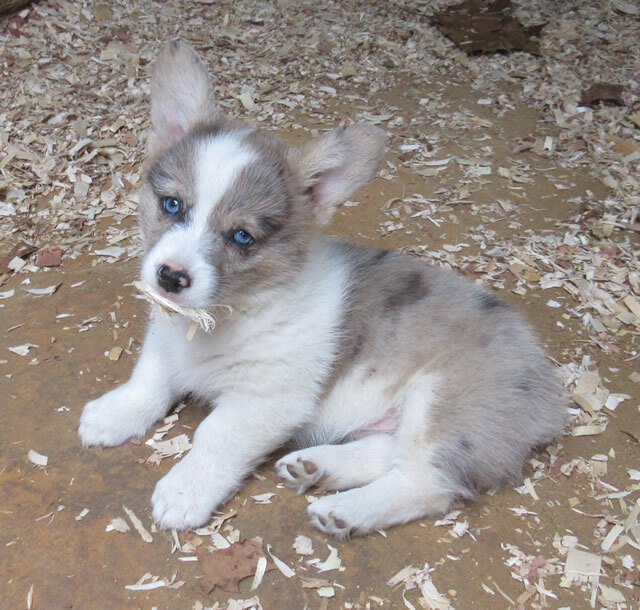 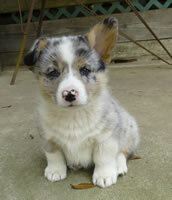 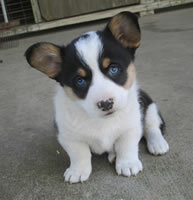 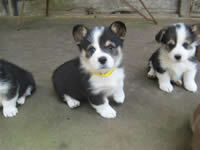 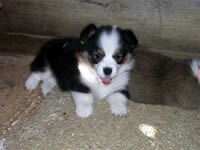 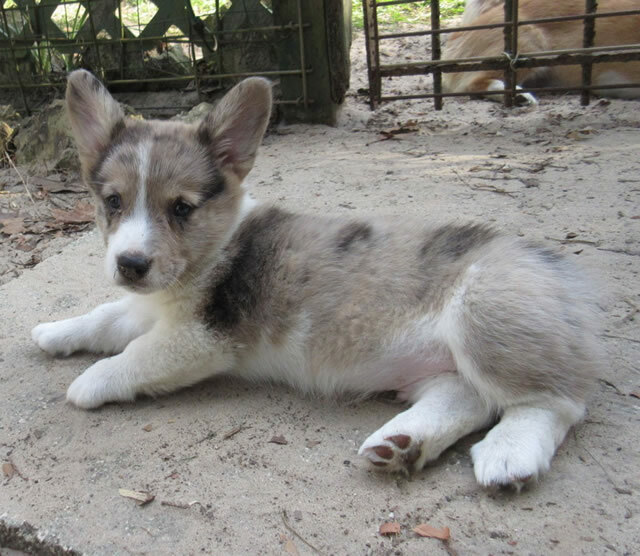 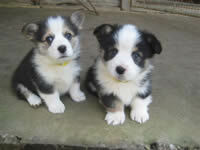 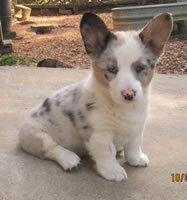 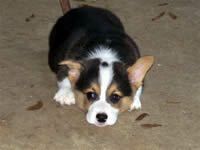 Some of the Color puppies are 1/2 Cardigan Welsh Corgi and 1/2 Pembroke Welsh Corgi. 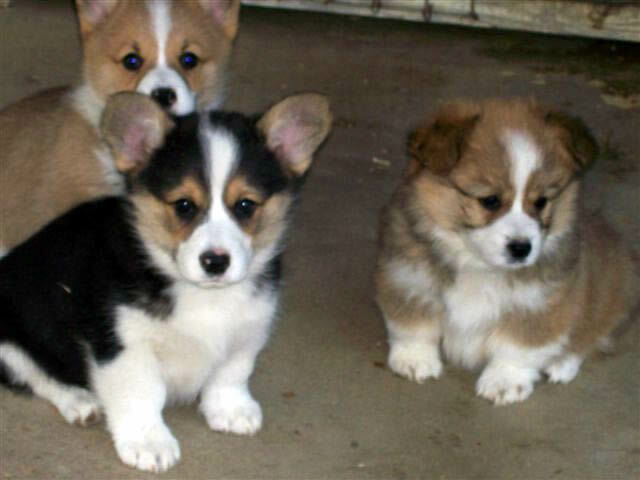 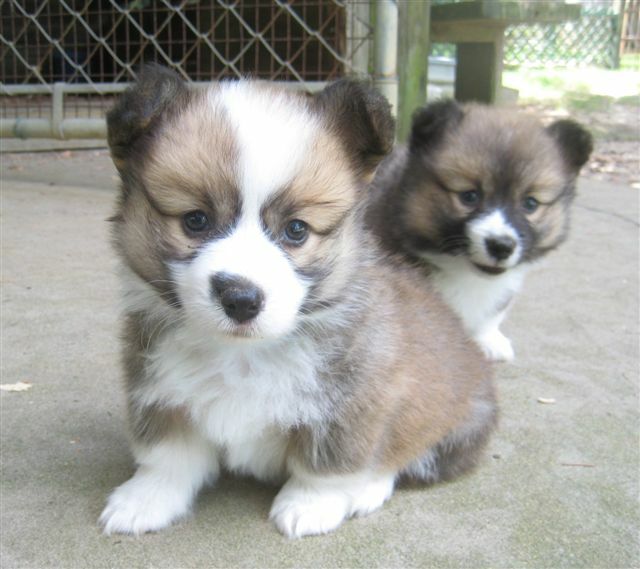 A few are 3/4, 7/8 and 15/16 pembroke welsh corgi, but they are all 100% corgi. 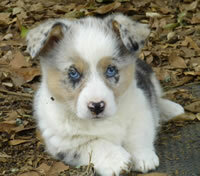 Contact Lee English for the newest pictures of current litters.